If you find yourself missing weed when you’re traveling, try these 3 tips to find a good dealer who has great prices and quality cannabis. Quite a few of you have probably had that feeling while traveling around the world of really wanting to light up a joint. Sometimes it really isn’t advised to seek out cannabis due to certain laws pertaining to recreational cannabis. But, if you find yourself really missing it on a long trip, there are specific techniques you can use to find a good dealer who has great prices and quality cannabis. First, you’ll have to know which craigslist ads to avoid, as well as the best game plan for meeting up with your new hookup. Thousands of people a year fall into the trap of contacting people who have ads like the Facebook comment above. And there are a couple of things that you can watch out for before you get yourself too deep into a scam. First of all, anyone who comments on a cannabis related post about selling their own herb is most likely a scam meant to trick teenagers or the vulnerable. They’ll most likely tell the person to pay them a certain amount of money and after, the cannabis will be sent to their door. But it won’t be, it’s just a classic online scam that people still fall for. If you are searching on Craigslist, you’ll want to look for ads that have lots of detail about the specific strains and prices per gram. Basically, you want the ad to look like it was written by someone who knows a lot about the herb. If there are strain spelling mistakes, or the prices seem too good to be true, it’s likely that it is. The ad seen above is a perfect example of how a legitimate dealer should go about advertising. It’s simple enough to understand while containing all the information needed to make a decision to purchase. After contacting the new dealer, you’ll want to have a gameplan for the meetup. Check out this article that explains in detail how you can avoid getting scammed during your first cannabis transaction. You’re going to increase your chances of finding weed by going places other smokers go. 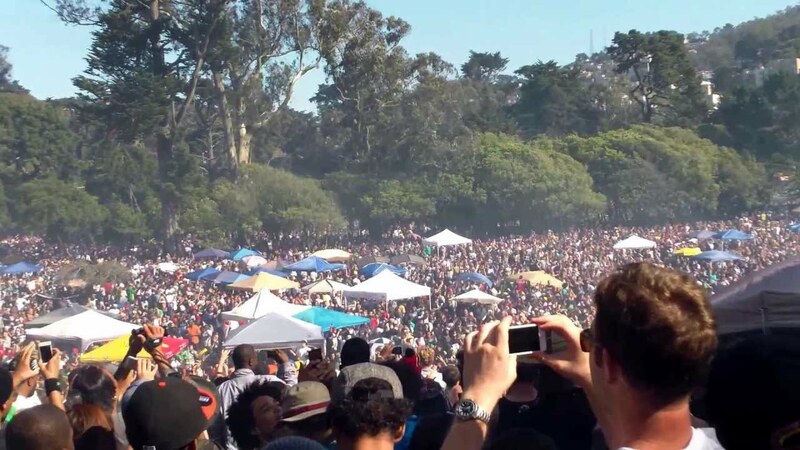 This awesome 420 Event List has loads of cannabis events that you can take yourself to. Also, try the typical places weed smokers hang out; the beach, skate parks, and bars and clubs.